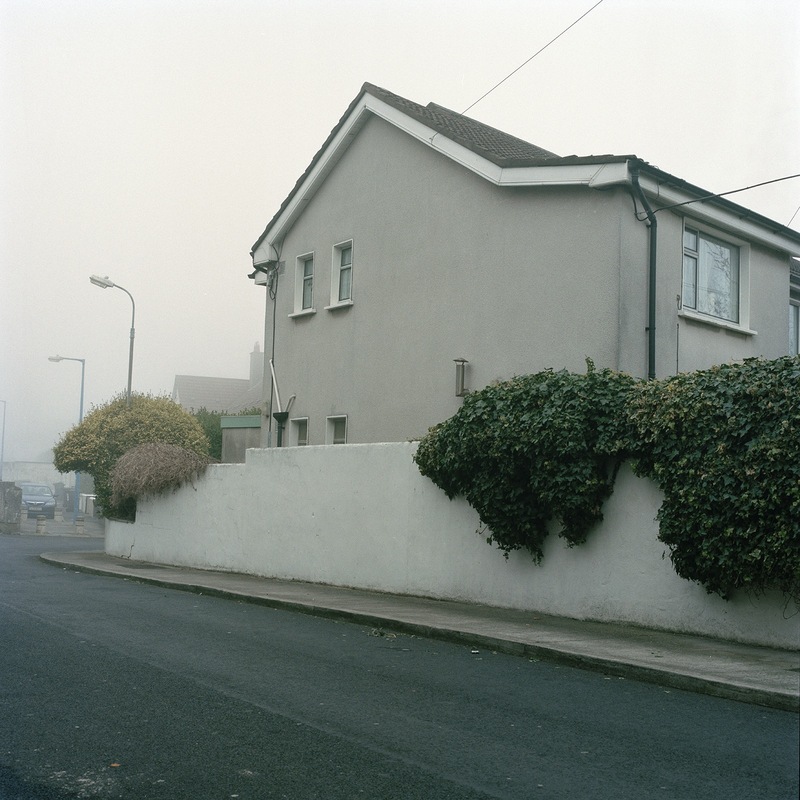 These images are taken from the series ‘Between Spaces’, which explores youth identity in Ireland. 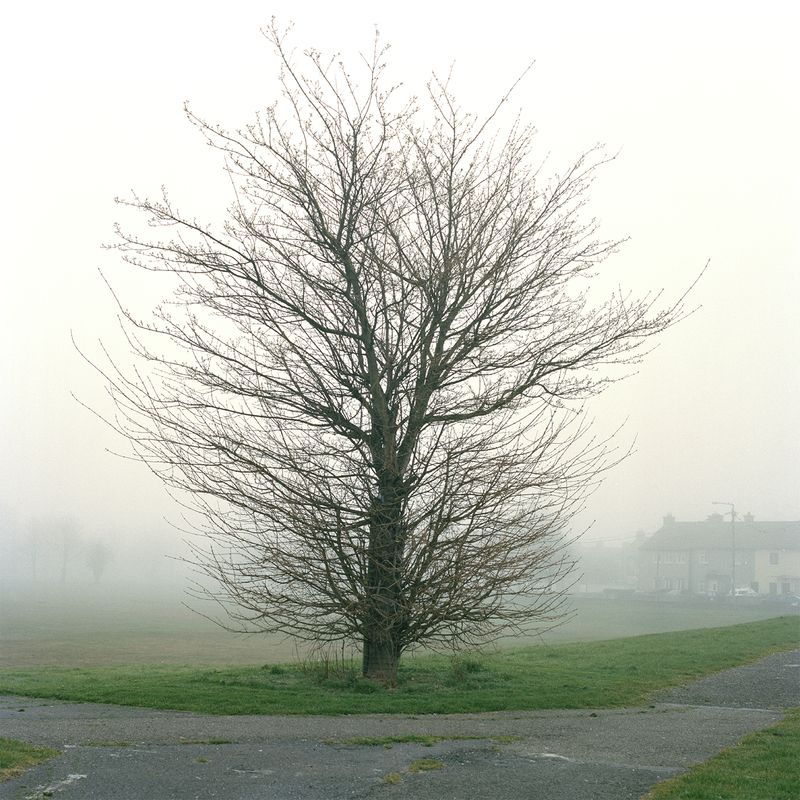 Lennon’s practice delves into the relationship between people and place. Kelsey Lennon is a Dublin-based photographer. Her practice focuses on the theme of people and place. Her practice examines the relationship between people and place, and how this relationship forms identity.